DiveFilm HD is a free podcast that showcases some of the best underwater imaging from around the world, in High Definition! DiveFilm HD video podcasts are optimized for playback on computers, iPads, iPhones, iPod Touches, Android devices, AppleTVs, and more. 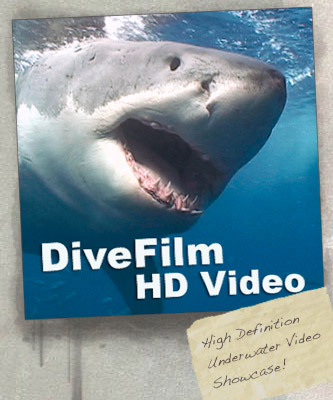 Download an episode or subscribe to DiveFilm HD at iTunes. You can also check out the archived DiveFilm (SD) podcasts which include episodes going back as far as 2005. 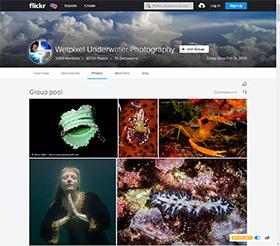 DiveFilm HD podcasts are lovingly produced by Mary Lynn Price, and are distributed in partnership with Wetpixel. We hope you enjoy the podcasts!